New Forest Funerals, highly respected and trusted Independent Funeral Directors. We are situated in the village of Fawley. Lovely friendly team who are super helpful. And genuinely care about making the day perfect. Mandy was great and we are happy we chose Newforest Funerals. New forest funerals team are truly amazing. Mandy and Martin are so friendly and supportive during the most difficult time you could ever face in your life. There always there to answer any queries and guide you through. As a family we are so thankful to all of you for your compassion and guidance, and highly recommend New forest funerals. We are the Watersides only Independent Funeral Directors with a wealth of professional knowledge. Although we pride ourselves on our traditional values, we are very much a forward thinking company with a client centred ethos. We are happy to present clients with a full range of services and will guide and support you through every step of the way, from the first contact you have with us, through the day of the funeral and at any time you may need us in the future. Everyone was so helpful throughout the process. On the day of the funeral they made the day perfect they wore red ties for us which I wasn’t expecting and they made sure we were all ok. I couldn’t recommend them more they really helped me and my family but we’re very professional as well. Mandie, Martin, Jess, Mike and all involved at New Forest Funerals have been truly fantastic and I could not have had a better team looking after the arrangements for my husbands funeral. They made a very stressful time much easier and helped me to give Andy a personal and memorable send off. I would not hesitate to recommend them. Cannot recommend New Forest Funerals highly enough - Mandie, Martin and the whole team go the extra mile to make everything perfect. Nothing is too much trouble. Thank you so much. Everything was perfect, I thank them from the bottom of my heart for looking after my husband so well whilst he was in their care. They made the most difficult process a lot easier and nothing was too much trouble. Lovely people. 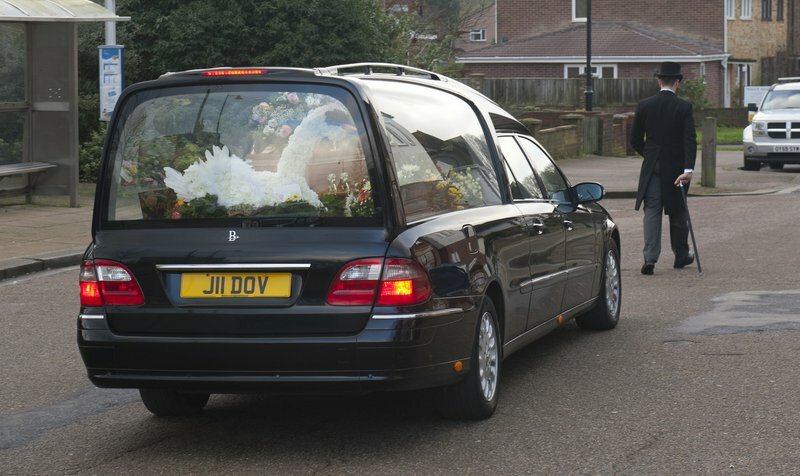 New Forest Funerals are highly professional and provide such a personalised service. The friendly staff are there to help and advise you on any queries you may have. They were brilliant and would recommend to everyone. Don't know what we would have done without their kindness and support. Huge thanks again guys! 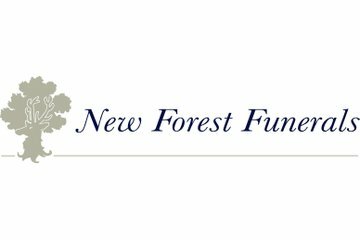 New Forest Funerals were so easy to deal with, helpful, friendly, offering excellent advice, good people to have helping at a difficult time. There was absolutely no hard sell, and the final bill was very reasonable. The post funeral help was willingly given and at no cost. Thank you. New Forest Funeral's have been brilliant, they have took such care with both my parents. Both Mandie and Martin have been so supportive at this difficult time, providing everything they possibly could to ensure as the client I was satisfied with the overall experience. Mandie always made herself available and was very easy to get into contact with at any time. Thank you so much for all the love and care you provided my parents and all of the support you have given me and my family. Could not have asked for better care from Mandy and Martin. No stress and we were looked after so well. Mandie & her Team are so professional and so very caring I am so glad we used her services, I would recommend Mandie to anyone who would like a personal service. Highly professional but with that comes a very friendly approach that I cannot explain you feel like you have known them forever. From start to finish their professionalism and care was without fault. New Forest Funerals will provide you with a free obituary as part of their service. Messages and photos shared on the obituary can be printed in a hardback memorial book.